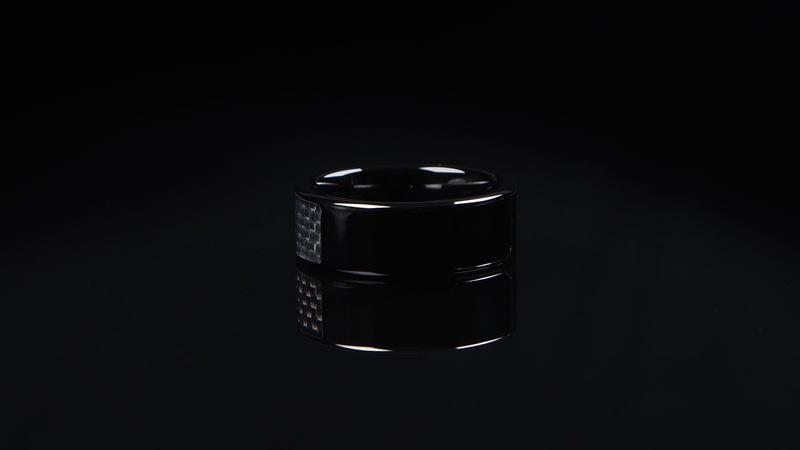 Two years ago, the NFC Ring smashed its crowdfunding goal on Kickstarter, making more than £212,000 above its original £30,000 target. Two years later, the company is back with a new design, better range, and more storage. 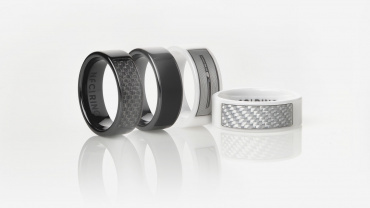 The new and improved NFC Ring 2 takes advantage of technological advancements in near-field communication. It has a redesigned antenna with up to three times the range of its predecessor so it can be used with devices with weak NFC signals, or smartphones with thick cases. The digital storage area is now at 888 bytes so users can store more complex data, like Bitcoin addresses, encryption keys, and more robust VCard contact information. 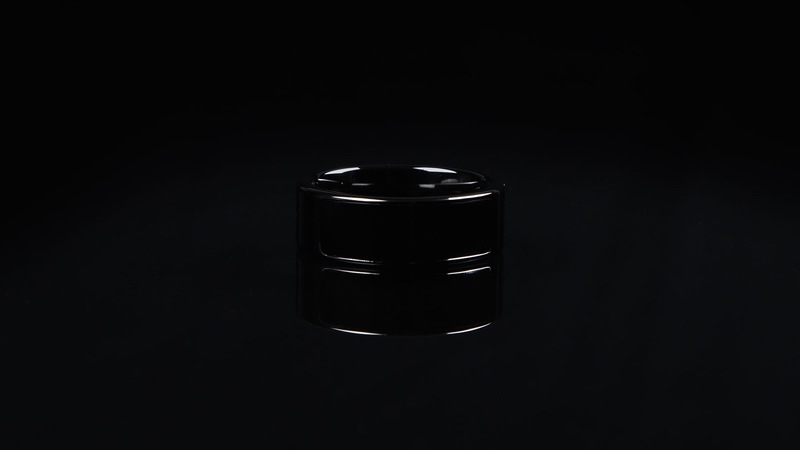 The new model will be made from ceramic coated in gloss black. 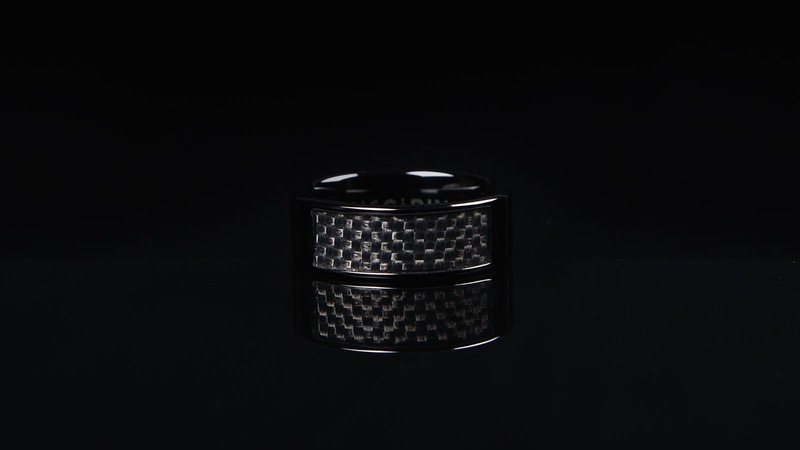 The NFC inlay will feature a weave style pattern. The width measures approximately 8mm. This model is called the Eclipse. New models will be unlocked if the crowdfunding campaign reaches its stretch goals. 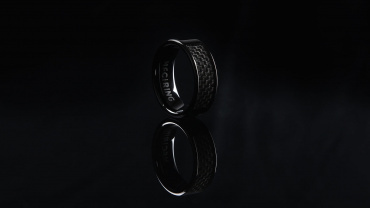 Variations in the designs include, different inlay patterns, wider rings, and a white version. 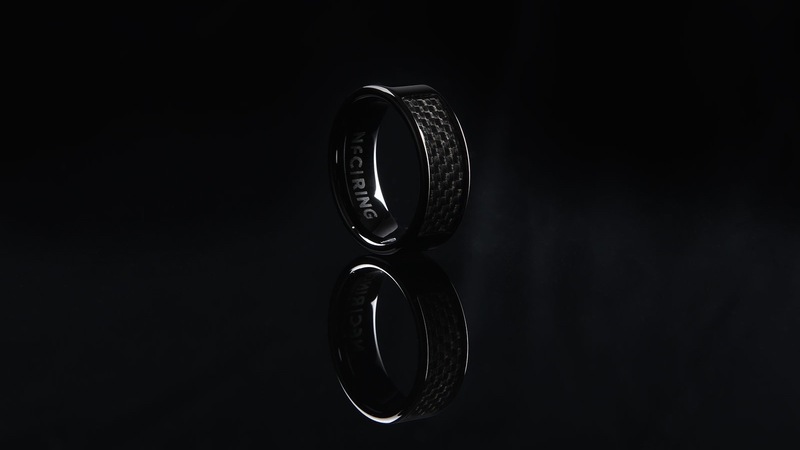 The NFC Ring is outfitted with a pair of NXP semiconductors with NTAG216 NFC integrated circuits. So users can unlock their smartphone, digital lock or unlock a door, and possibly even start their car. 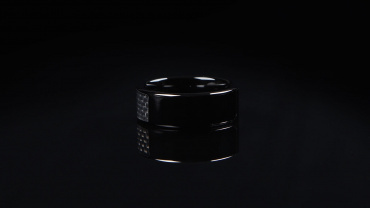 It is compatible with Raspberry Pi and Arduino, so DIY tech enthusiasts can make the most out of their personal NFC chip on a ring. There are two inlays, one on each side of the ring. The outer inlay is considered the public side, and is used for such things as transferring contact information, while the inner inlay is considered the private side and is used to unlock devices and other personal actions. Share information with others using a closed fist. Unlock your smartphone using an open palm. 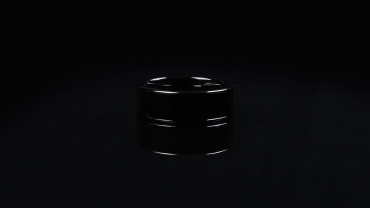 The NFC Ring is waterproof up to 50 meters. It ranges in size from 4.5 up to 16. It is compatible with devices running Android, Windows 8 and newer, and Linux/Unix. The company is seeking crowdfunding on Kickstarter to mass-produce its second generation NFC Ring. The £18 early bird special is already sold out. However, you can still pledge £23 for one ring. Estimated delivery is for December 2015.